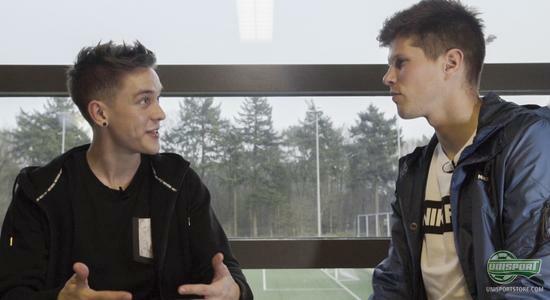 Recently Nike invited a number of their biggest talents to Zeist in the connection with The Chance. Joltter was there on the sidelines (apparently not talented enough) and here he attended a training session with Guus Hiddink and met with Klaas-Jan Huntelaar for a quick chat. See how it went down here. 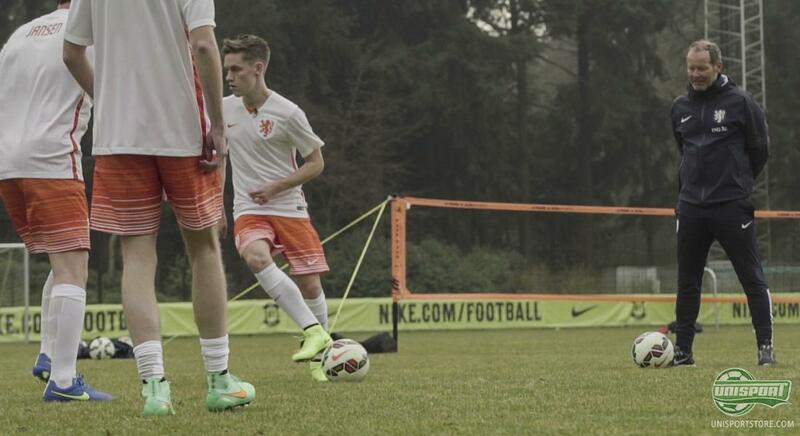 It’s not every day you get to play your way into Nike’s spotlight. This wasn’t that day for Joltter either, but for many others it was a chance to showcase their skills in front of the very best. 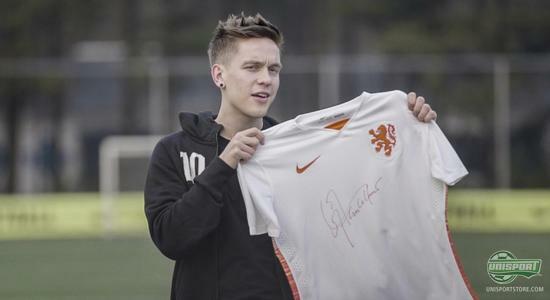 You can get Holland’s new away-shirt right here – just €78. And when we say the very best, we mean the very best. 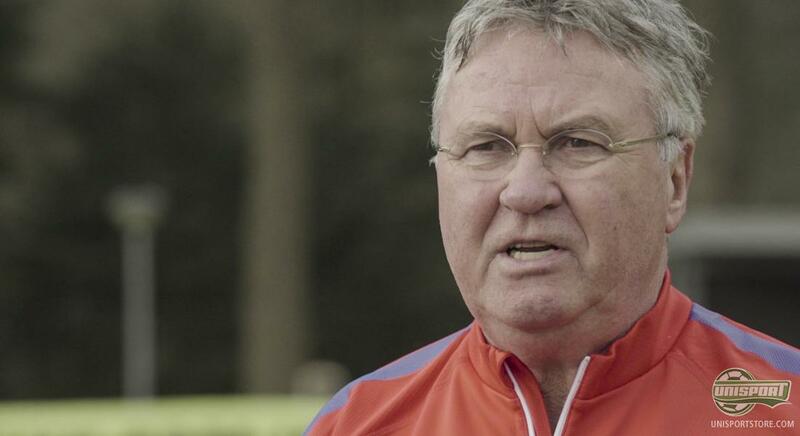 Because on the sideline stood Guus Hiddink barking out orders, while Joltter got to train with some of the biggest talents, in connection with The Chance at Nike. 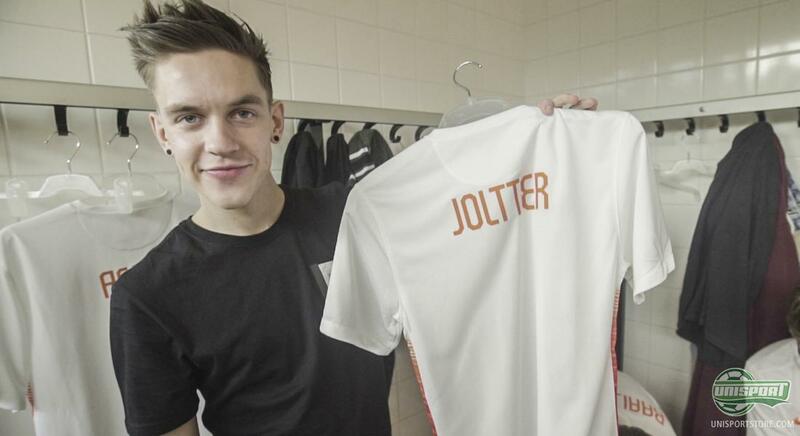 Watch the video above and get an insight into what Joltter was up to this time. Also if you would like to win a Holland shirt signed by Klaas-Jan Huntelaar, then keep your eyes on our Instagram, where we will be giving the shirt away.